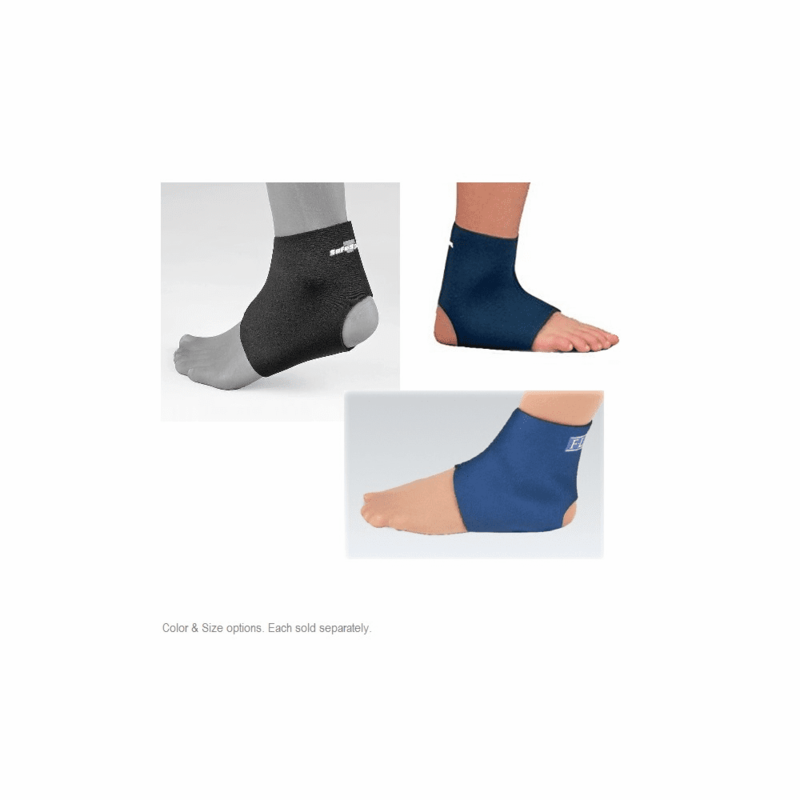 descriptionFLA Orthopedics Safe-T-Sport Neoprene Ankle Support - Neoprene anklet provides warmth and full range of motion, while offer firm yet comfortable therapeutic support. The Safe-T-Sport Neoprene Ankle Supports features on open heel that makes the support easy to put on. The ankle support is made with neoprene with provides warmth and comfort to the ankle. It has a four-way stretch that provides proper fit. 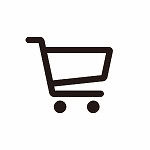 Can be worn over or under a sock, on either Left or Right leg.